SKU: N/A Category: Adult T-shirts Tags: Gents, Gift, I have a Dream, Ladies, Present, T-Shirt, Whats Yours? 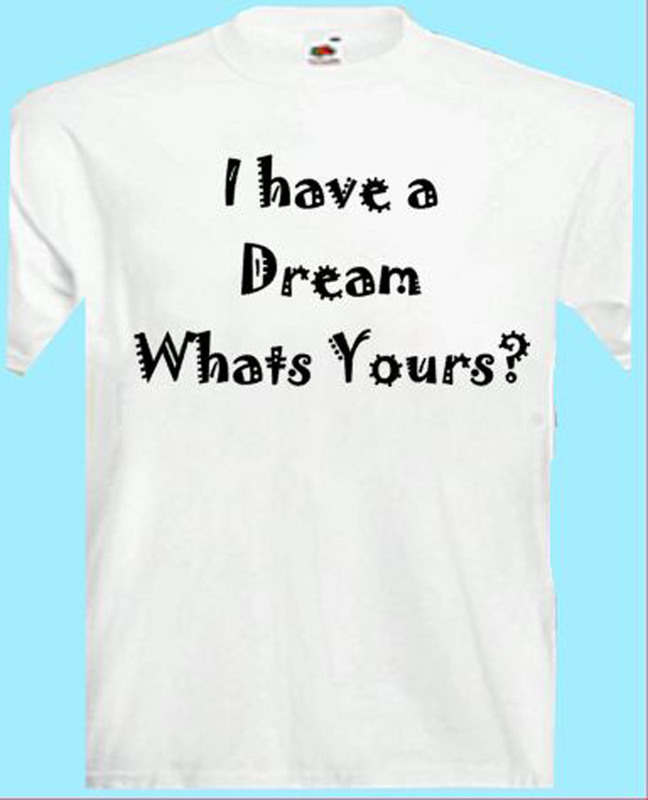 I have a Dream – Whats Yours? 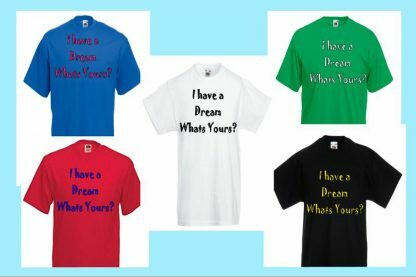 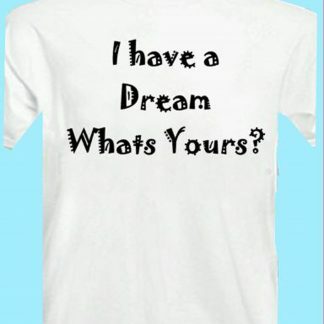 ‘I have a Dream’ wording is standard but if you want to chanage the ‘Whats Yours’ part message us with the wording to be used. 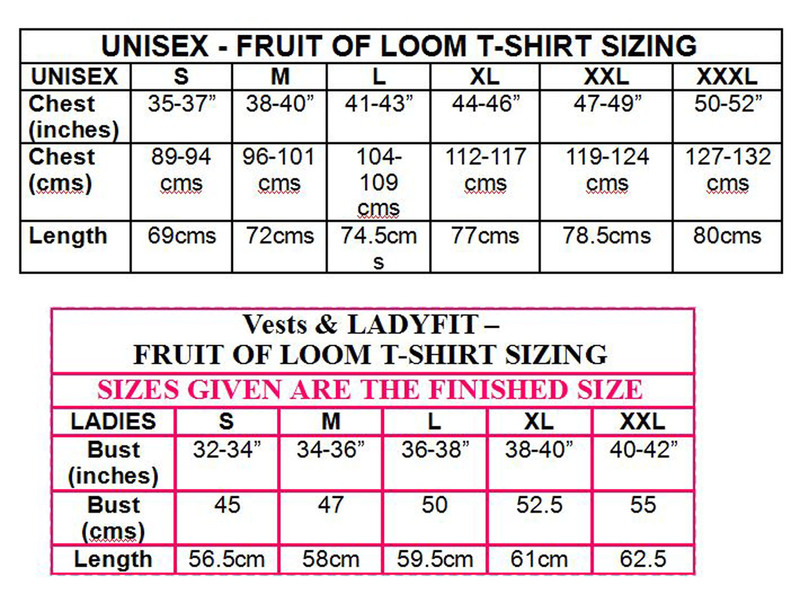 The price can cover upto approx 20 letters. 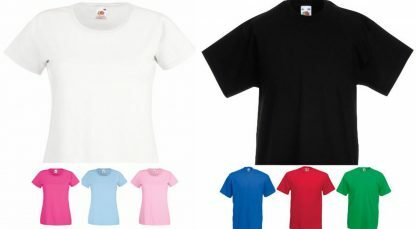 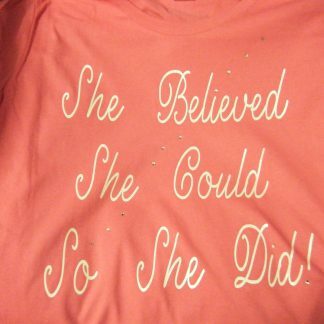 Available in either Ladyfit in five colours or Unisex/Gents T-Shirt in 5 colours. 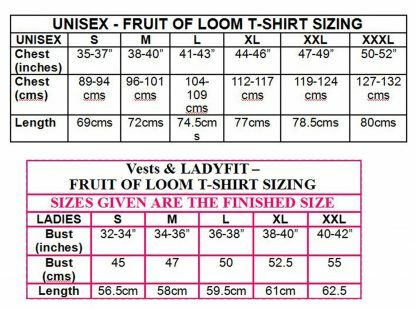 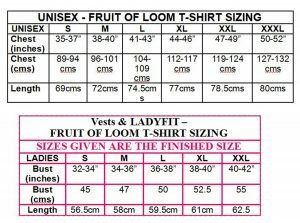 All T-shirts are quality t – shirts by Fruit of the Loom. 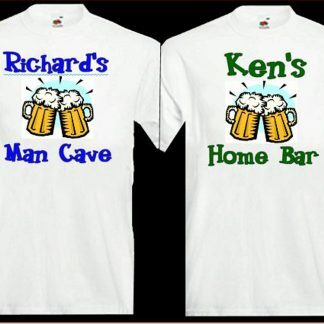 Everyone wears T – shirts at some time so you cannt ever have enough the ideal gift for any occasion for everyone. 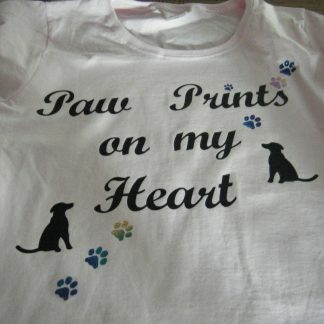 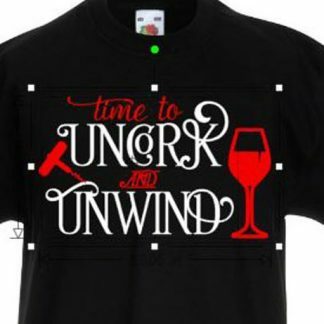 Each t-shirt is printed to order so please leave enough time for your order to be despatched.